This week’s Mafia III news dump—a new trailer, new previews, a release date (10/7/16)—has focused a lot of attention on the latest game in 2K’s gangland saga. The name’s the same, but it doesn’t seem to have a direct connection to either of those other two games. Instead of the Italian-American stereotypes we’ve played as in the past, this go-through focuses on a biracial Vietnam vet in an ersatz 1960s New Orleans who aims to take down the Italian mob that broke up his family’s criminal empire. 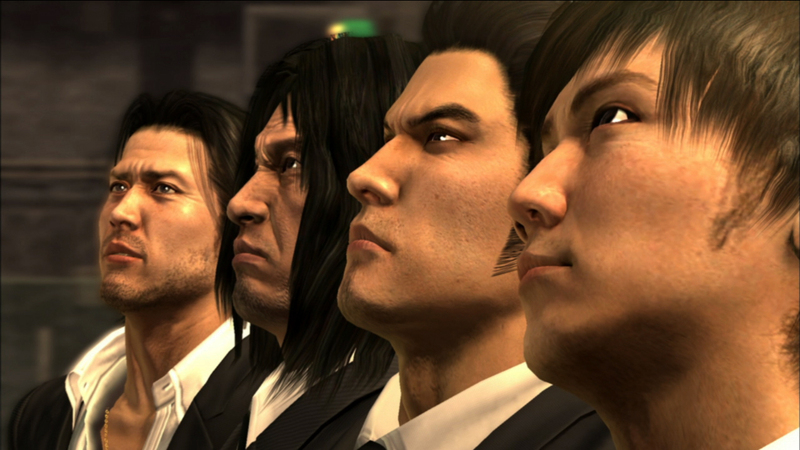 It’s a setting and character type you don’t often see in games, much less ones about the mob. Mafia III seems to take a different approach, narratively, from what we expect from this kind of game. 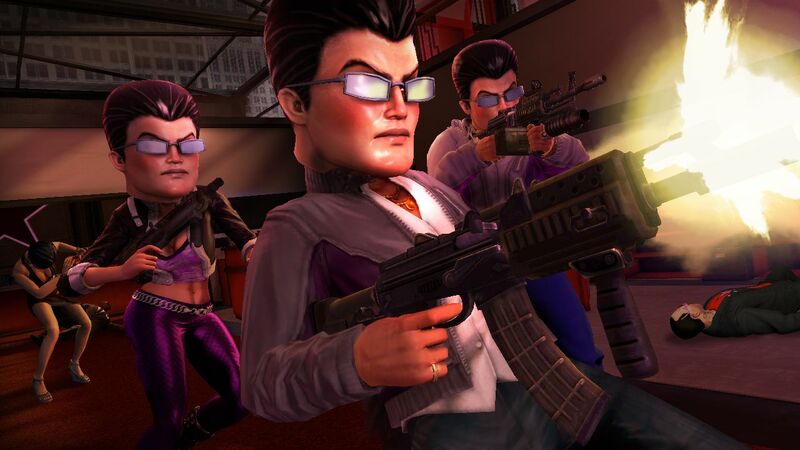 Perhaps it’ll kick-start this recently overlooked genre—other than GTA V, which is less about dominating the criminal underworld than about how to operate outside of it, and the last few Saints Row games, which are basically just farcical parodies of the games industry as a whole at this point, there haven’t been many good games about gangsters. 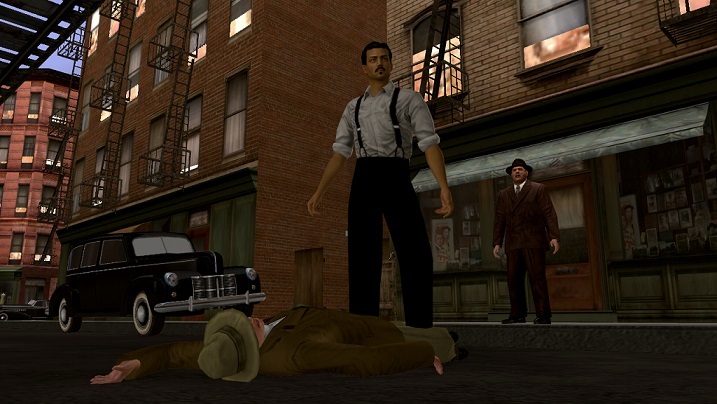 The new generation of consoles needs a good mobster game. 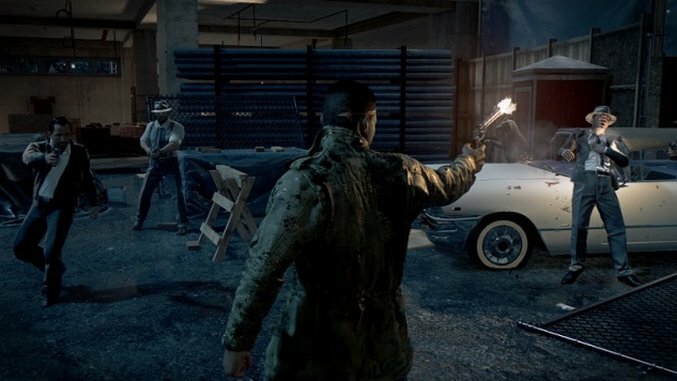 All the news about Mafia III has got us thinking about the gangster genre in videogames in general. 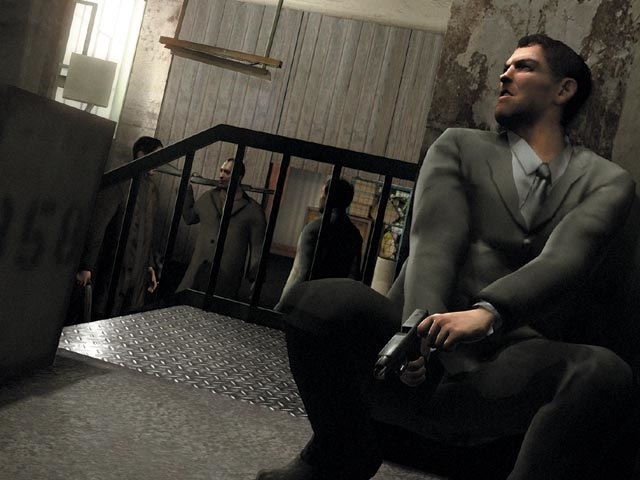 Here are eight of the best gangster games ever made, in no specific order. Al Pacino was missing in The Godfather game because he decided to lend his likeness, but not his voice, to this one instead. Starting where the film left off, your job in Scarface: The World Is Yours was to rebuild Tony Montana’s empire, with coke deals being an important part of raising capital. The “Blind Rage” feature was the best part of the game, filling your “Balls Meter” by killing enemies and taunting victims allowing you to turn Tony, for a short period of time, into a immune, slow motion psychopath with automatic aim and a filthy mouth. It sounds absurd, but then wasn’t the movie, too? Grand Theft Auto III was fantastic, but Vice City raised the bar even higher for the series, one they’ve continually tried to push since. 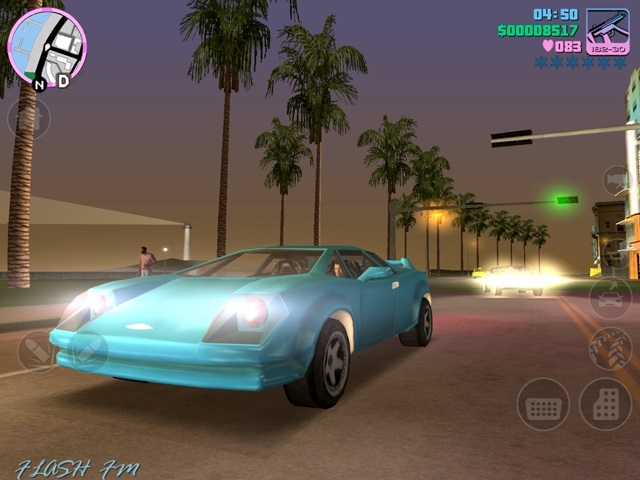 Beyond its killer soundtrack, jazzy shirts and challenging missions (bloody remote controlled helicopter), Vice City also gave us one of the best voice acting performances from Ray Liotta, while improving on its predecessor in many ways. Buying property and earning income were just some of the new things you could do, allowing us to dress Tommy in expensive suits making us feel more powerful than ever before. 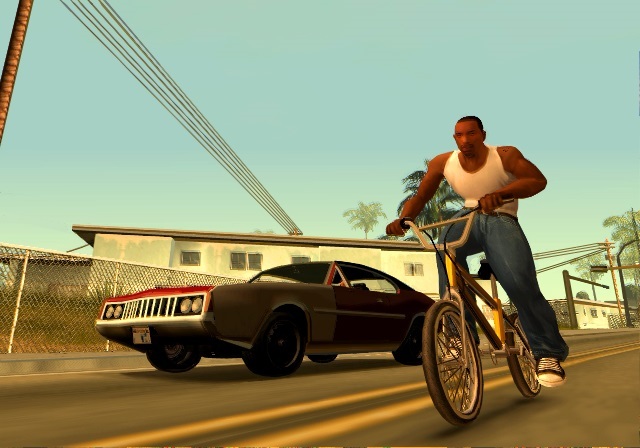 Taking the gangster genre into a different direction, San Andreas did away with the Mafia themes of previous GTA games and gave us Rockstar’s version of gang life on the streets of a fake California instead. Once again expanding on what they’d previously done, San Andreas allowed us the opportunity to customise our protagonist as we saw fit while running free through one of the largest (and most ridiculous) game worlds ever yet devised. Few open worlds games have felt as open as this one. It’s still seen by many as the best title in the series, and with good reason. 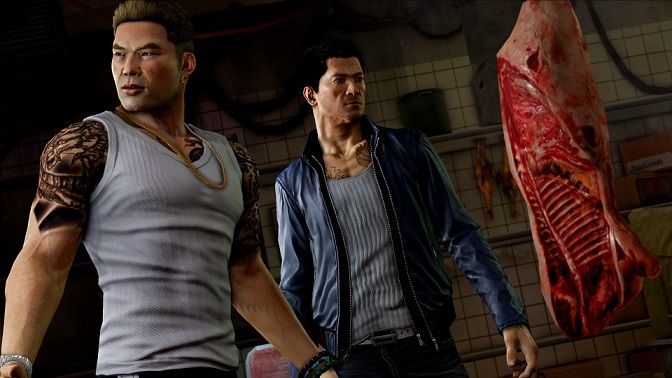 Sleeping Dogs is not your usual gangster game. Instead of taking back turf or trying to become more powerful or rich, you play as police officer who has been assigned the job of infiltrating a Triad gang. A twist on the genre, the game is set in Hong Kong, and impressively recreates the feel of the real life location. As well as looking great, Sleeping Dogs plays fantastically with combat being one of its biggest strengths—mastering the in-game fighting style makes you feel like a martial arts great. Depictions of London gangsters aren’t huge in the videogame world and so The Getaway was like a breath of fresh air when it was released. Allowing us to play a realistic, open world game that wasn’t set in the US for a change, The Getaway lived up to its name, with the driving mechanic being excellent. Admittedly, the overuse of Cockney slang was quite annoying, but the story was ambitious and had some excellent moments, including the emotional opening scene. Emma Quinlan is a Manchester based freelancer who specializes in jabbering on about games. She’s written for VICE Gaming, gamesTM and Stuff.tv. You can see more of her work here.